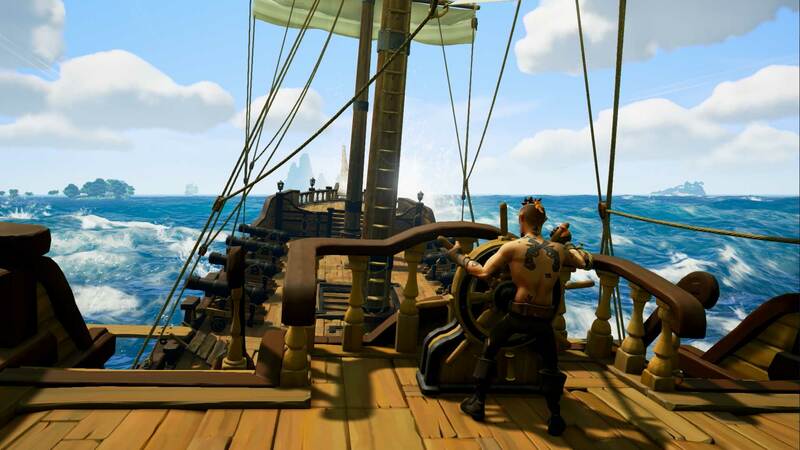 Keen to sail the seas in Rare’s upcoming pirate game? Here’s when you can expect to play. Sea of Thieves is a super-fun-looking title from Rare about swashbuckling and all things pirate-y. And it’s going down a storm at E3. But when can we get our hands on it? Videogamer has reported that the release date has apparently been delayed from its original 2016 date to February 2017.